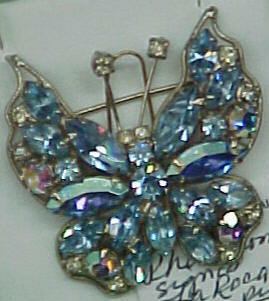 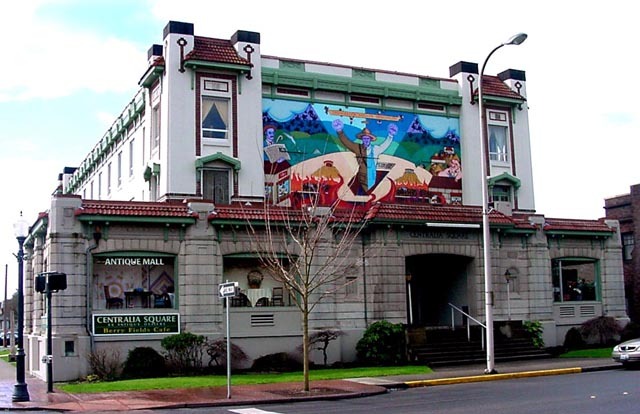 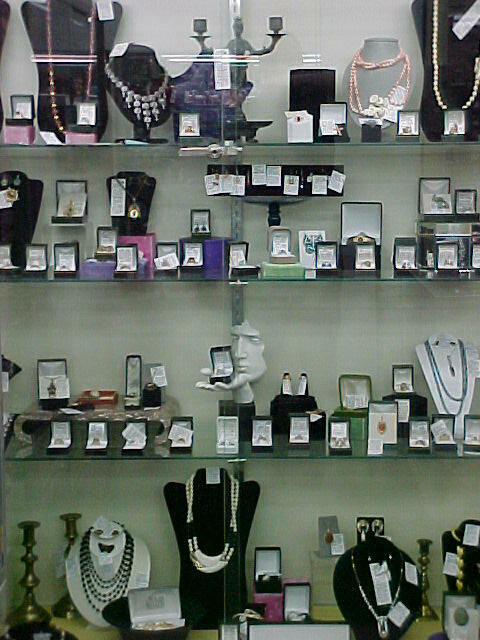 Our malls are great locations to find elegant costume and fine jewelry in a wide range of styles and prices. 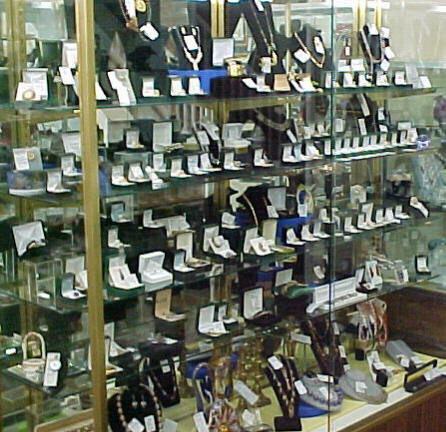 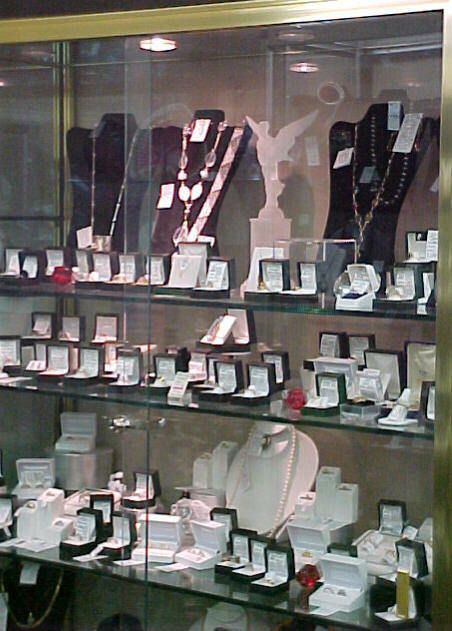 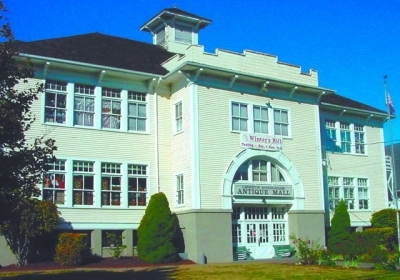 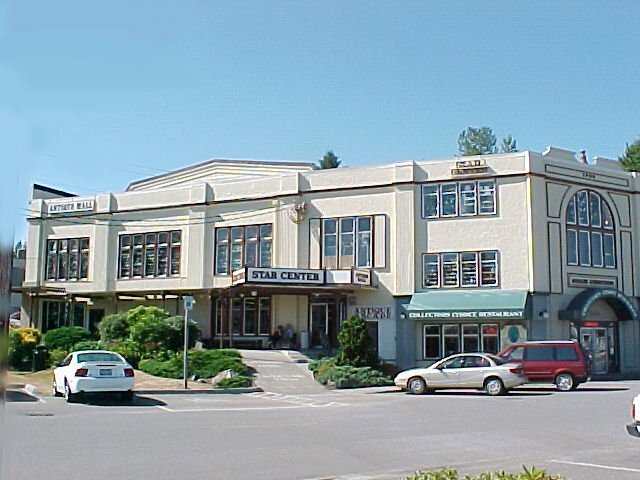 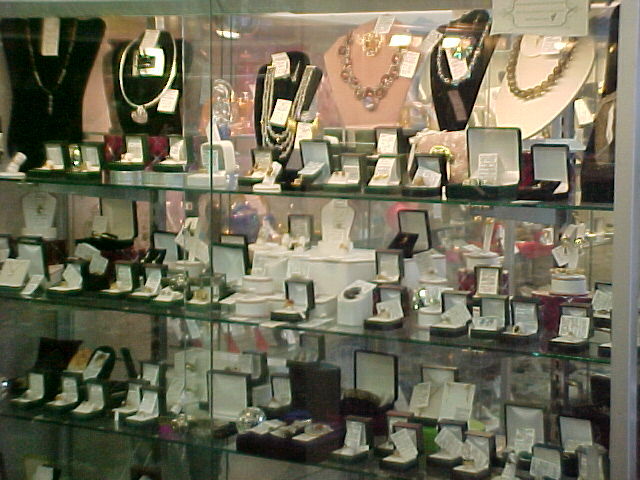 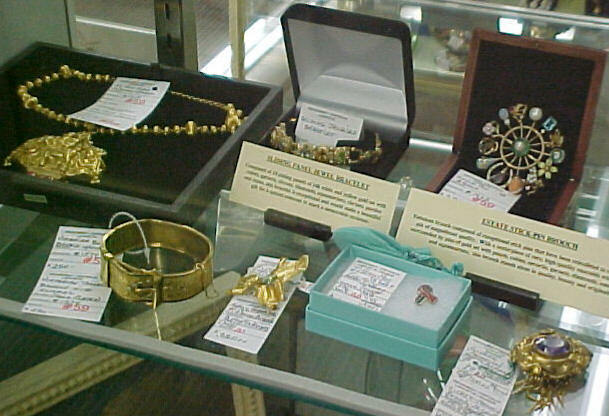 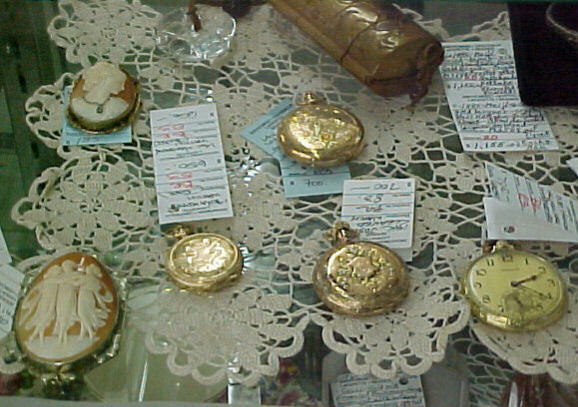 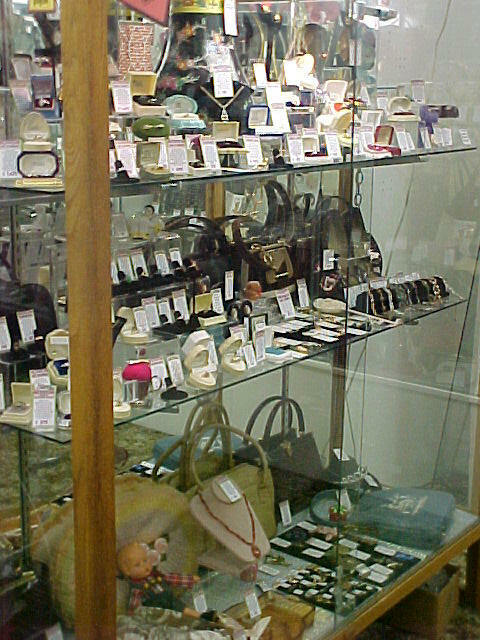 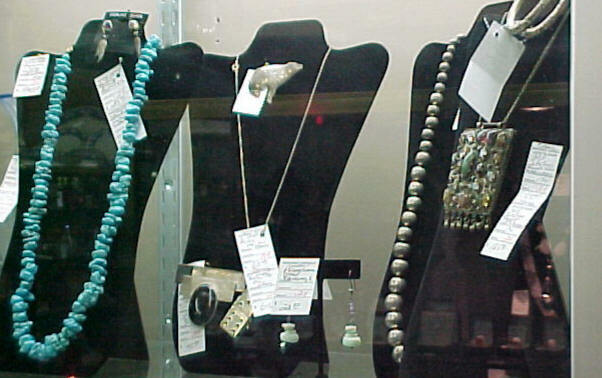 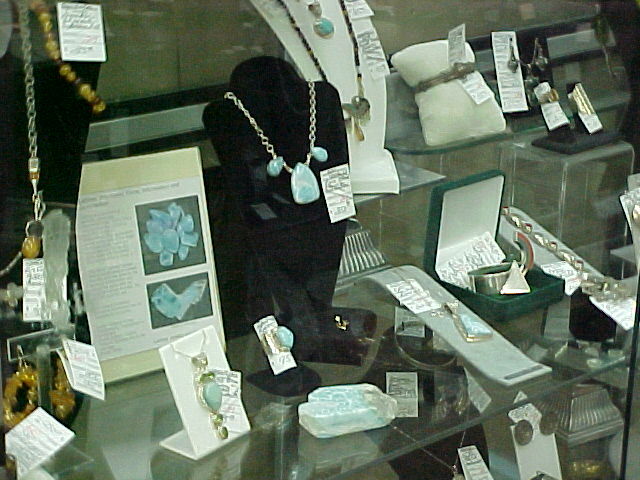 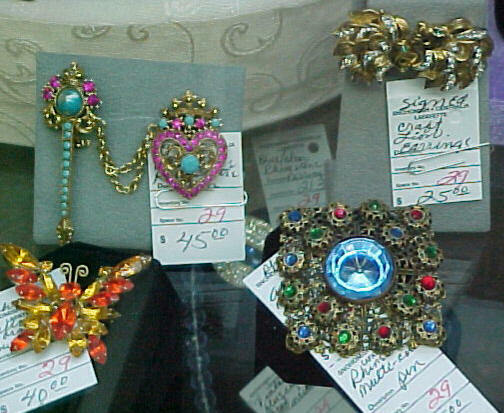 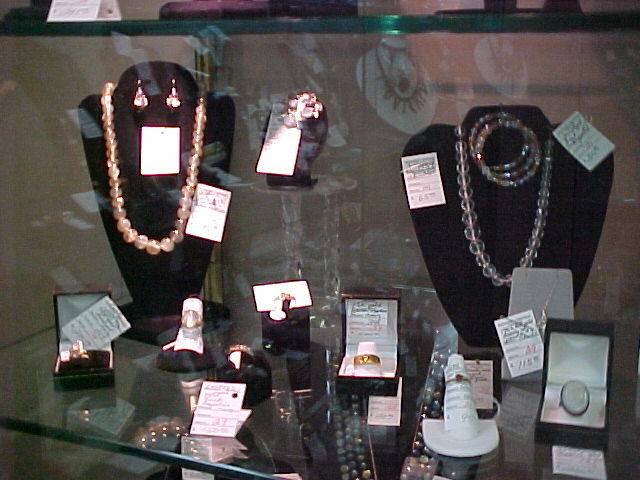 Below is a small gallery of jewelry showcases in Star Center Antique Mall. 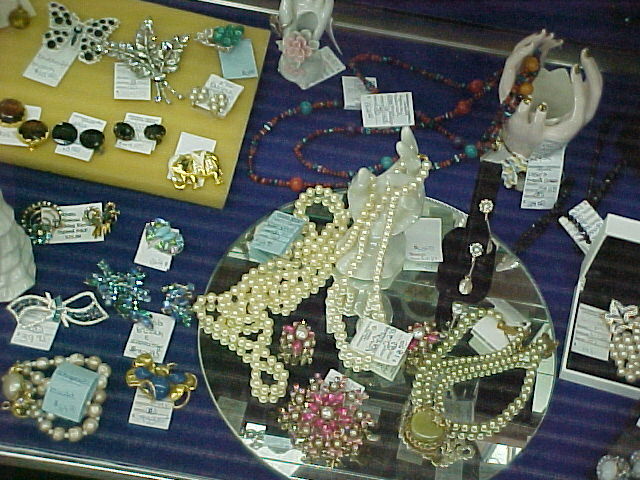 We carry much more vintage jewelry than is shown. 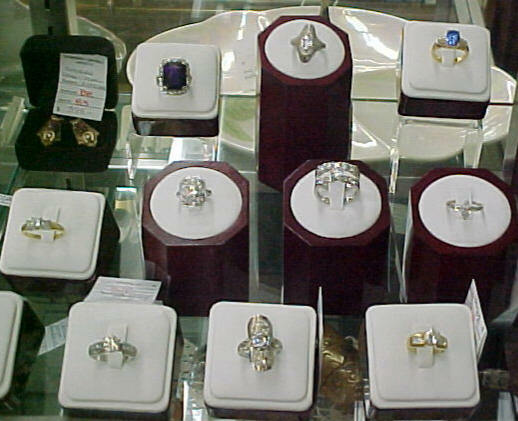 Looking for a specific brand, stone, or period of production? 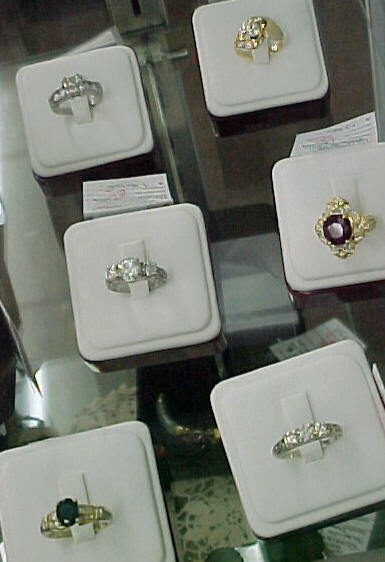 Ask us, and we will search our three malls for you.